Shared workspaces aren’t just for start-ups! The environment can be perfect for small, professional businesses. With the right amount of privacy, communal spaces, and amenities, shared workspaces are the perfect solution for accountants. Here are four reasons why switching to a shared workspace can benefit your accounting business! Shared workspaces are filled with small businesses, startups, and freelancers. No matter the profession, everyone always needs someone to help with accounting and bookkeeping. 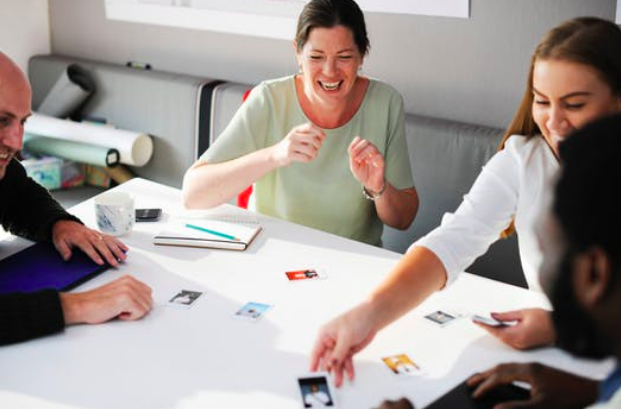 By using a shared workspace, you are building connections with people who could become potential clients or make a referral! A shared workspace can help build your brand and business’s reputation. An unbranded workspace will help your brand shine while customized call answering sets the tone for your business. The workspace should not be promoting itself, it should be promoting you! 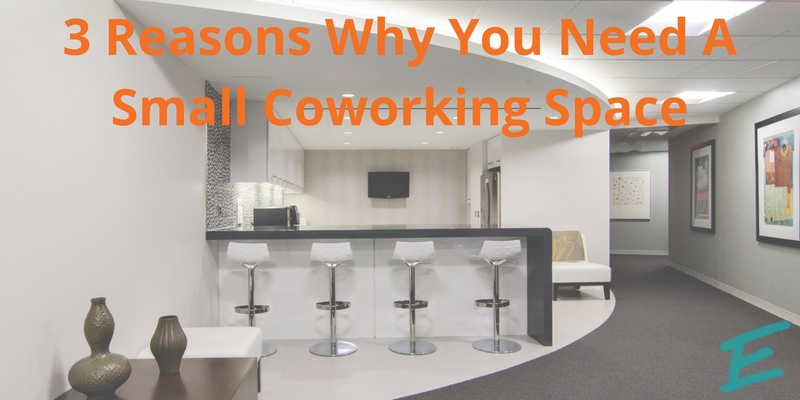 When people think of shared workspaces they envision large open spaces with little privacy. However, sometimes your work requires confidentiality and private spaces for conversations with clients. Make sure your workspace offers private office space for these needs. At AdvantEdge, each client has their own space that they can outfit for their business while still having access to shared spaces and amenities. Just because you work in a shared workspace does not mean you need to sacrifice privacy! In 2013, 10% of accountants worked remote or from home and it is estimated that the number has only gone up since. Being part of a shared workspace will enhance your business while also allowing you to keep your independence. As a virtual client, you get a professional mailing address, call forwarding and answering, mail services, and business lounge hours. The flexibility of going virtual allows you to keep working remotely while still having the amenities of a full-time office. Should you need to meet with a client, you can leave meetings in noisy coffee shops behind! Bring your clients to a professional setting by renting one of our modern meeting rooms. As a virtual client, you’ll have on-demand space and services when you need it. 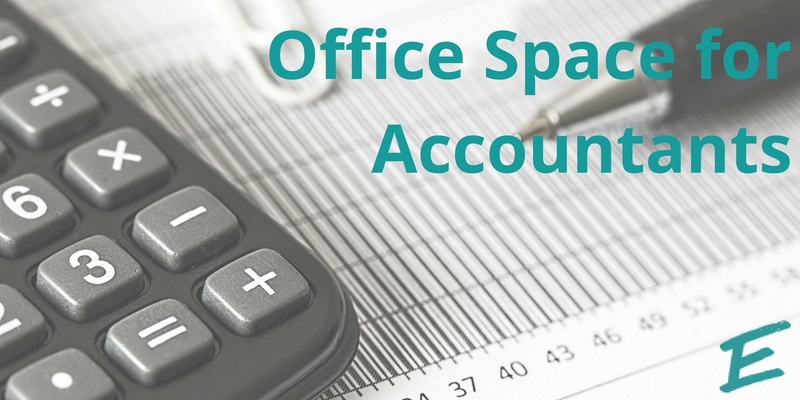 At AdvantEdge Workspaces, we recognize the important work that accountants do. 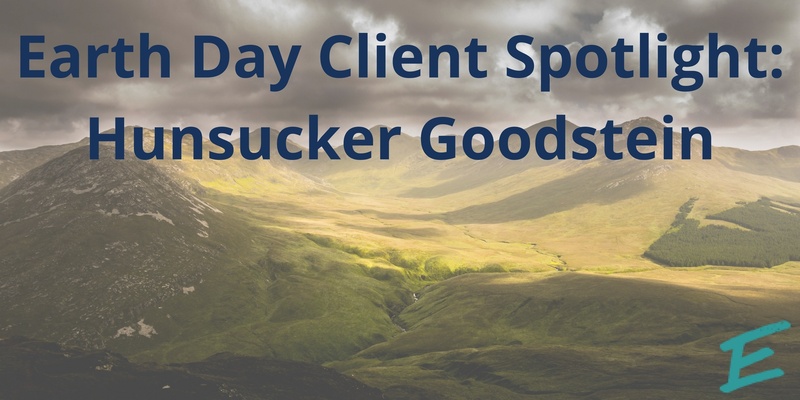 With clients ranging from small nonprofits to therapists, we know that no client is alike. We work with you to ensure that your professional needs are being met. 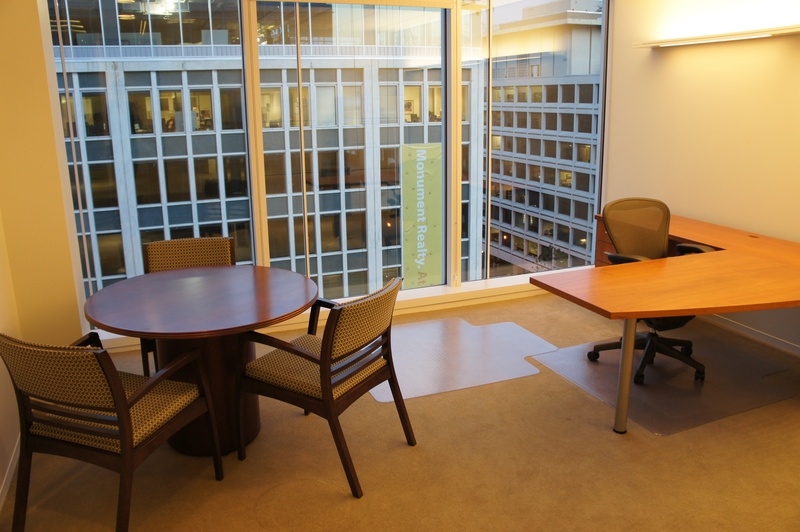 Our combination of private space, meeting rooms and communal spaces give you the best of both worlds! Click here to see how AdvantEdge can take your accounting business to the next level.